This is the final post in a series about developing an online video platform for an arts organisation. Over the last eighteen months Watershed have been redeveloping the way we ingest, store and share video content, and this series of posts shares some of the technical challenges we have faced. This post is all about video ingestion. After building our Video Player, Video Stack API and Library Application, it felt like we almost had a complete workflow for managing and distributing our video content. However, we were still limited by ingestion tools. Previously, we had added new videos to our underlying systems via clunky CMSs (such as Drupal), or via custom written PHP scripts. This process, by all accounts, has been painful and also breaks our new mantra of: ‘Build systems around your content, not content around your systems.’ In the Drupal interface shown above, some metadata (most of which isn’t actually irrelevant) is added via a custom content type. However, the actual video still has to be uploaded to the correct location via FTP. Furthermore, metadata such as ‘description’ and ‘creator’ is added in a completely different part of the CMS, due to legacy reasons. Like the Video Library, the ‘Video Uploader’ app has been rapidly built using our Web Application Framework and Video Stack API. And, because the Video Stack API was designed to incorporate new databases easily, the time taken to integrate the backend systems was a matter of minutes. 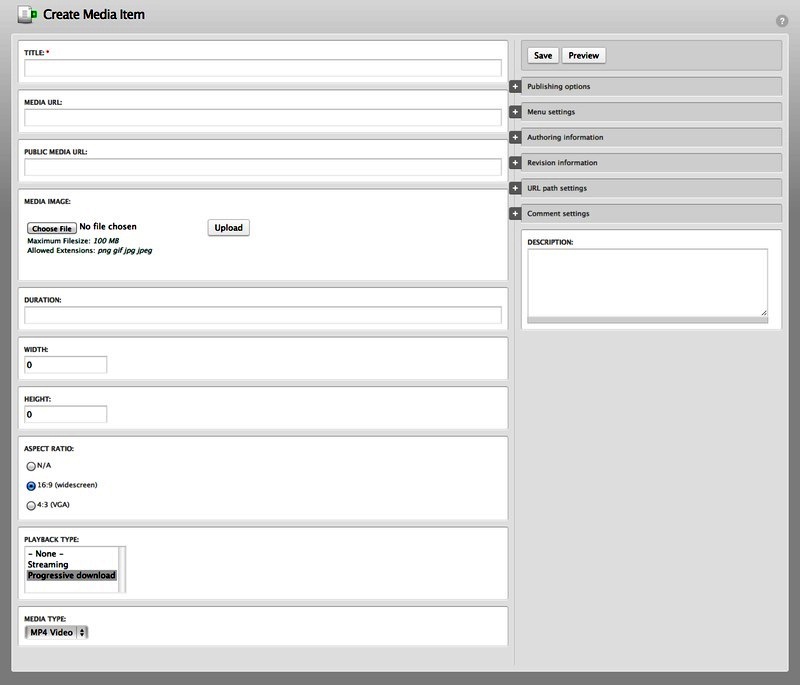 Our new, streamlined, Metadata editor, with validation. Building a bespoke application has allowed us to understand exactly what the use cases for the Video Uploader are. By understanding the key use cases we have designed validation methods that fit in with the user’s tasks in a much more streamlined and consistent manner. This provides the user with a better experience, and the system architects with more complete metadata. This would simply not be possible with an off the shelf solution, without some heavyweight crowbar tactics. Managing, curating, and distributing video assets is a difficult task for any arts organization. Over the last eighteen months Watershed’s ICT department has been working to tackle this problem and has successfully built bespoke tools and workflows for managing and distributing videos across the web. Our systems development has enabled us to support legacy systems, whilst enabling us to build new cross device technologies, on a complete shoestring. Furthermore, by working progressively we have built exciting tools, which we hope will be a strong foundation for curating and distributing cultural content in the future. 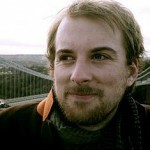 Richard is Senior Developer at Watershed, where he supports and develops Watershed’s digital presence and programmes. Before working at Watershed, Richard was a research technologist at BBC R&D, and the Media Technology Lab at the University of Sussex. He holds a BSc (Hons) in Multimedia and Digital Systems.